Home » Blog » Bulk Trash is Coming to Your Neighborhood! 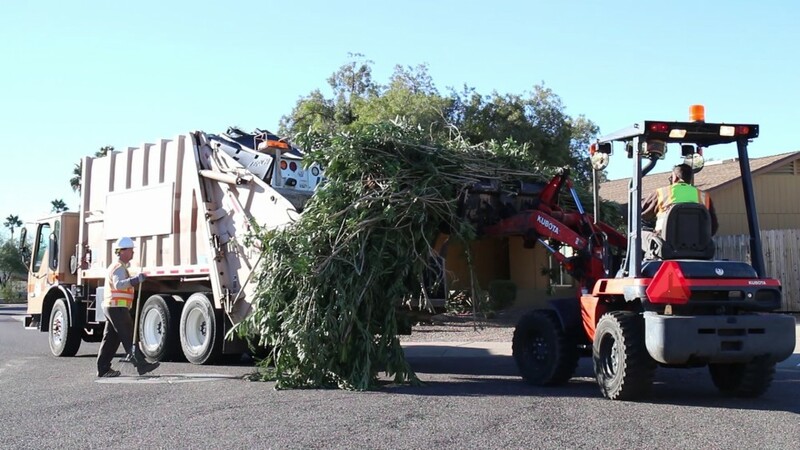 If you live in the Phoenix area, bulk trash allows home owners and renters to clear out their yards of debris and unwanted items. This is a great opportunity to save some money on your fall clean ups. We can do the work for you and put out the landscaping debris for the City of Phoenix to take away. Don’t know what your next bulk trash dates are? Then click here Bulk trash is picked up several times a year in the Phoenix area. Call SONORAN SONS – Lawn Care 602-488-1624 CALL OR TEXT for a FREE ESTIMATE on your next clean up or monthly service.